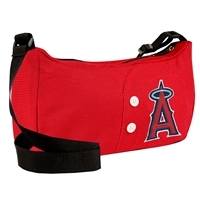 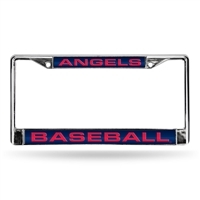 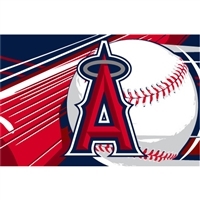 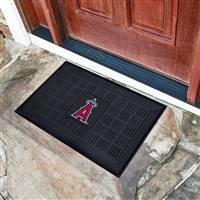 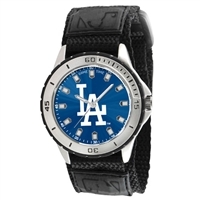 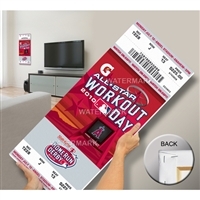 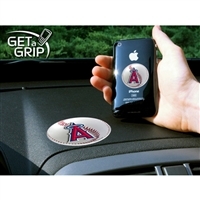 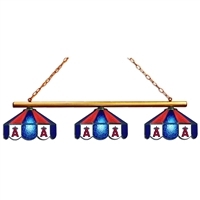 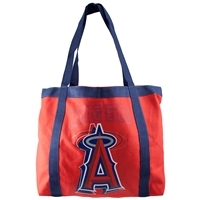 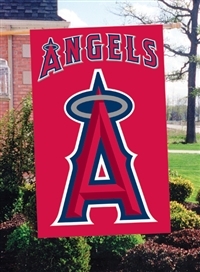 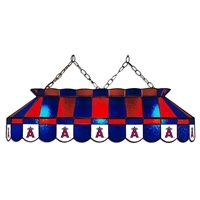 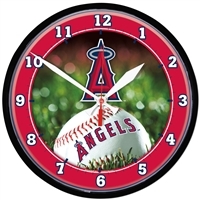 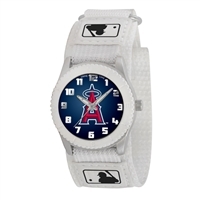 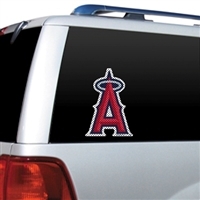 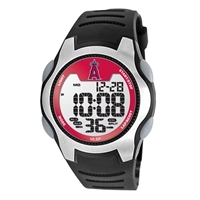 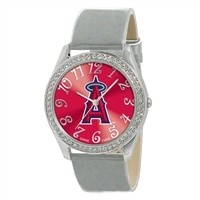 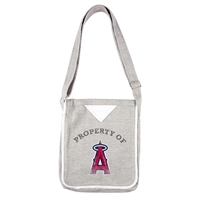 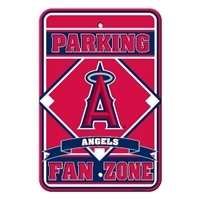 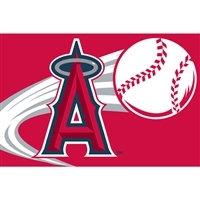 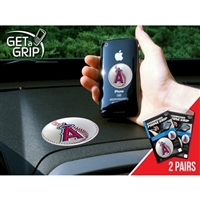 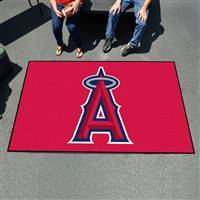 Want to be the biggest Los Angeles Angels of Anaheim fan on your block? 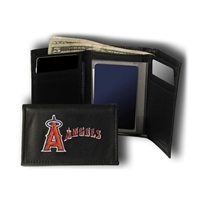 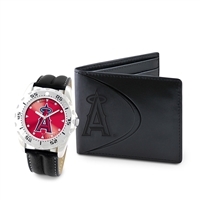 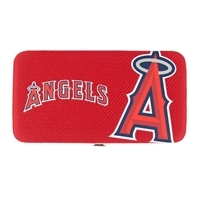 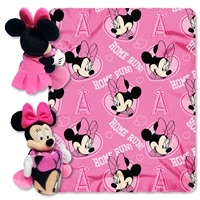 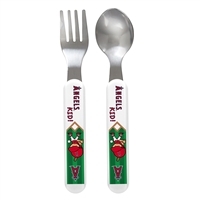 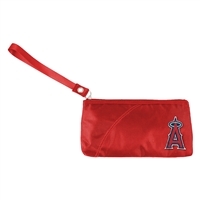 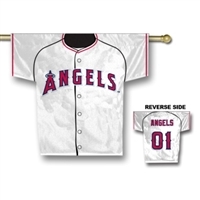 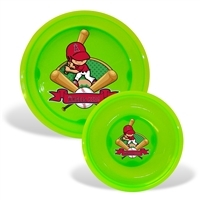 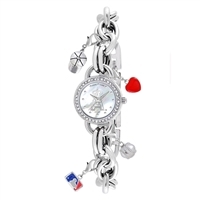 Then browse our collection of high-quality Angels of Anaheim merchandise to spiff up your collection. 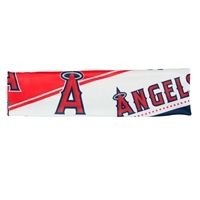 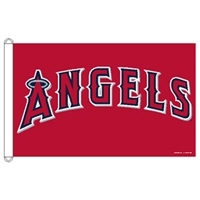 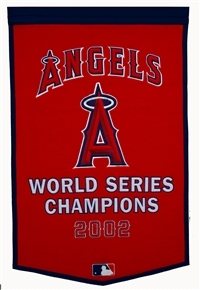 We carry Los Angeles pennants and flags, which are perfect for waving at the game. 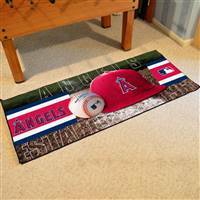 If you're looking to adorn your house or office with Angels of Anaheim decor, then scope out our collection of photos of famous players from the past and present. 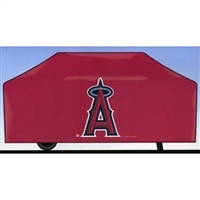 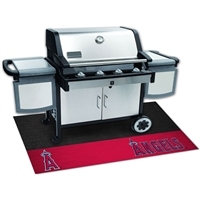 Do you love to tailgate or cook up BBQ while watching Angels of Anaheim games? 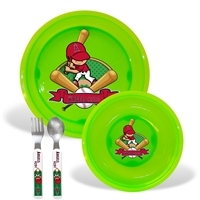 If so, our Los Angeles BBQ set is a must have. 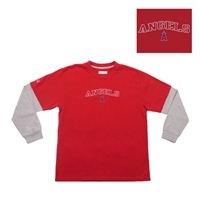 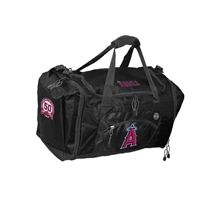 And remember, all of our Los Angeles Angels of Anaheim gear, like every product we sell, is backed by a 30-day 100% money-back guarantee, so you can buy with confidence. 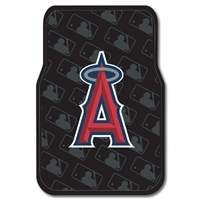 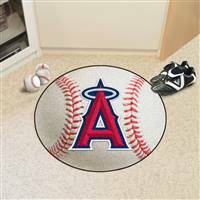 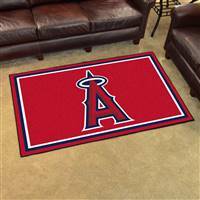 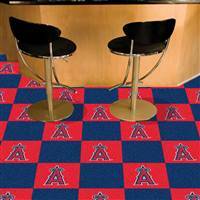 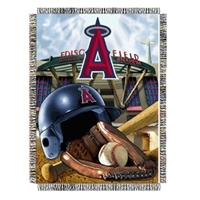 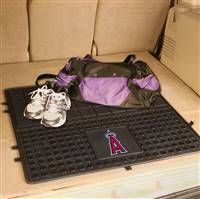 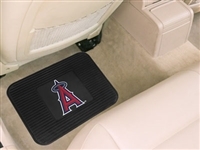 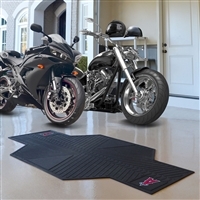 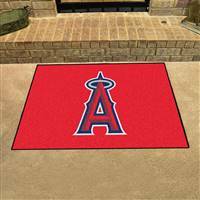 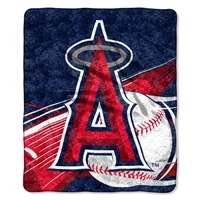 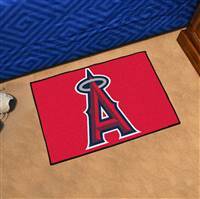 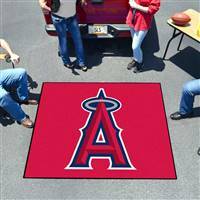 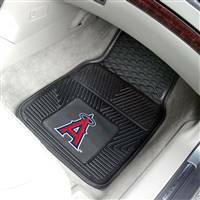 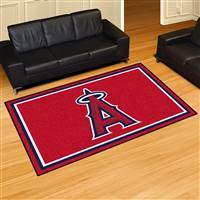 Los Angeles Anaheim Angels Allstar Rug 34"x45"
Los Angeles Anaheim Angels 2-Piece Carpeted Car Mats 18"x27"
Los Angeles Anaheim Angels Starter Rug 20"x30"
Los Angeles Anaheim Angels Tailgating Mat 60"x72"
Los Angeles Anaheim Angels Ulti-Mat Tailgating Mat 60"x96"
Los Angeles Anaheim Angels 4x6 Area Rug 46"x72"
Los Angeles Anaheim Angels 5x8 Area Rug 60"x92"
Los Angeles Anaheim Angels Carpet Tiles 18"x18" Tiles, Covers 45 Sq. 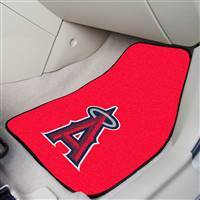 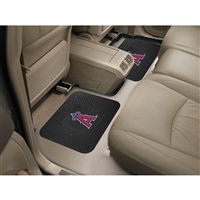 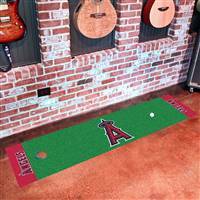 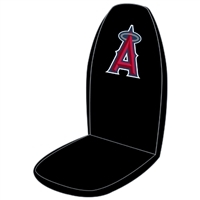 Ft.
Los Angeles Anaheim Angels Heavy Duty 2-Piece Vinyl Car Mats 18"x27"
Los Angeles Anaheim Angels Putting Green Runner Mat 18"x72"
Los Angeles Anaheim Angels Runner Mat 30"x72"
Anaheim Angels MLB Danger" Youth Tee (Red) (X-Large)"
Los Angeles Angels MLB Sherpa Throw (Big Stick Series) (50x60")"
Los Angeles Angels MLB Tufted Rug (59x39")"
Los Angeles Angels MLB Tufted Rug (30x20")"
Los Angeles Angels MLB Car Front Floor Mats (2 Front) (17x25")"
Anaheim Angels MLB Woven Tapestry Throw (Home Field Advantage) (48x60")"
Anaheim Angels MLB 3x5 Banner Flag (36x60")"